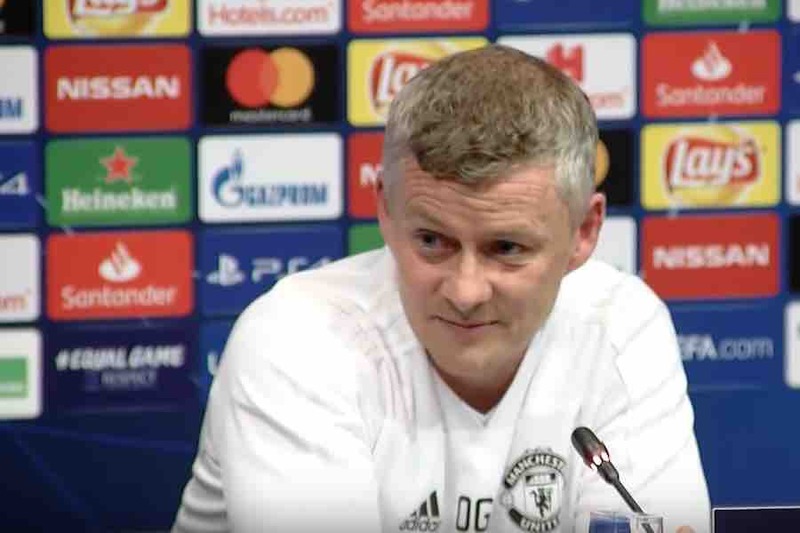 Manchester United manager Ole Gunnar Solskjaer and full-back Diogo Dalot faced the media this evening for a pre-match press conference ahead of tomorrow’s Champions League quarter-final second leg against Barcelona. Solskjaer and Dalot answered reporters’ question at Camp Nou on the eve of the big game. The Norwegian boss’ heroics at the stadium in the 1999 Champions League final were among the topics of discussion, but Solskjaer warned that United could not rely on fate to see them through.